Good idea chok for breakfast & thanks for sharing. 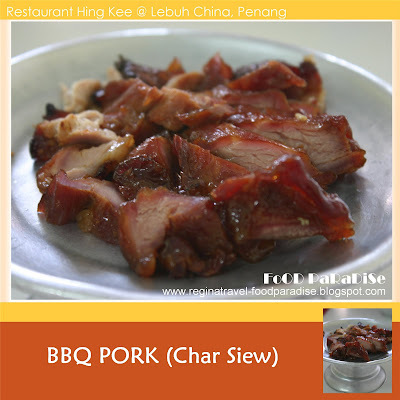 the char siew looks yummy! Btw, I hv a new blog entitled Scrumptious. yup, indeed thier chee cheong zok is nice. Only Friday to Sunday. OMG! absolutely love chee cheong chok!